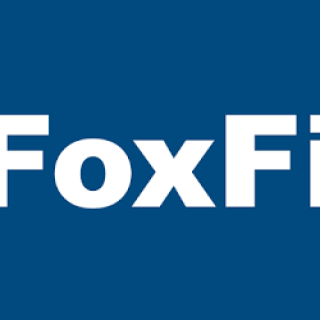 FoxFi is Back in Business for Verizon Unlimited Users! 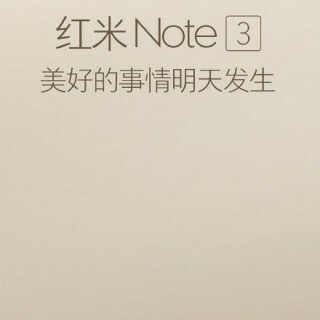 Xiaomi Will Announce The Redmi Note 3 At November 24th Event! 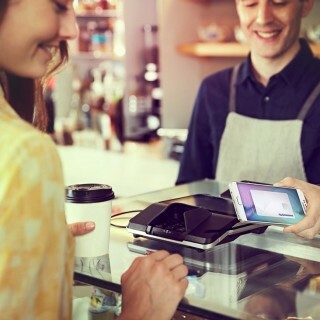 Chase Comes to Samsung Pay+$100 Coupon for Signing Up! 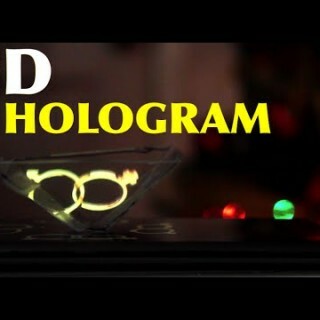 How To Turn Your SmartPhone Into A 3D Hologram! 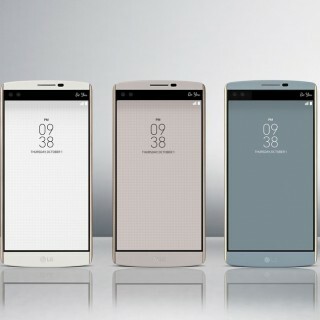 Quick DIY Project! 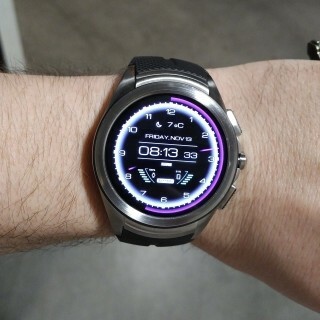 HOA Holiday Gift Guide Part 1: Stocking Stuffers! 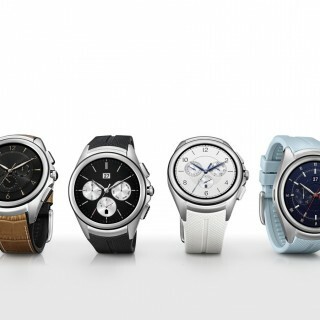 LG Cancels Launch of LG Watch Urbane 2nd Edition LTE! 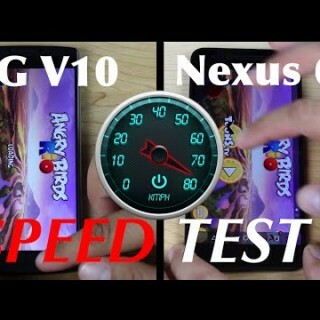 LG V10 vs Nexus 6P Speed Test Video! 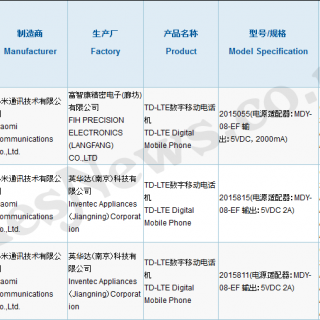 Xiaomi Mi5 Clears Chinese Certification Prior To Launch Event!